Huawei has released P20 / P20 Pro, and both devices have following basic specifications. P20 is currently available for sale and P20 Pro is scheduled to be released on April 6th. On the other hand, launching P20 / P20 Pro in U.S has not been confirmed yet. Apple unveiled a new 9.7 “iPad at the 2018 Education Event on March 27th. The new 9.7 inch iPad is equipped with A10 chip and will support Apple Pencil with iWork update. Multitask will be available, such as working on research on the web while texting. Moreover, you can take selfies while face-timing. The camera features 8MP with 1080p HD video. This new iPad for educational price starts at $ 299 and the regular price starts at $ 329 (32GB based on WiFi model) and will be available on May. Xiaomi unveiled Mi Mix 2S in Shanghai and will be released on April 3rd. Mi Mix 2S is built with aluminum (duralumin) body construction and has 5.99 “Edge-to-edge FHD + Screen / Snapdragon 845 / Series 7000, and comes in two colors, including ceramic white and black. Xiaomi also announced a 7.5W wireless charger along with Mi Mix 2S, and the price is at CNY 99 (about $15). Moreover, Xiaomi has officially entered Portugal and the below devices will be available for sale. Xiaomi Mi A1, Xiaomi Mi Mix 2, Xiaomi Redmi 5, Xiaomi Redmi 5 Plus (aka Xiaomi Redmi Note 5), Xiaomi Redmi 4X, Xiaomi Redmi 5A, Xiaomi Redmi Note 5A, Xiaomi Redmi Note 5A Prime, Xiaomi Redmi Note 4 and etc. 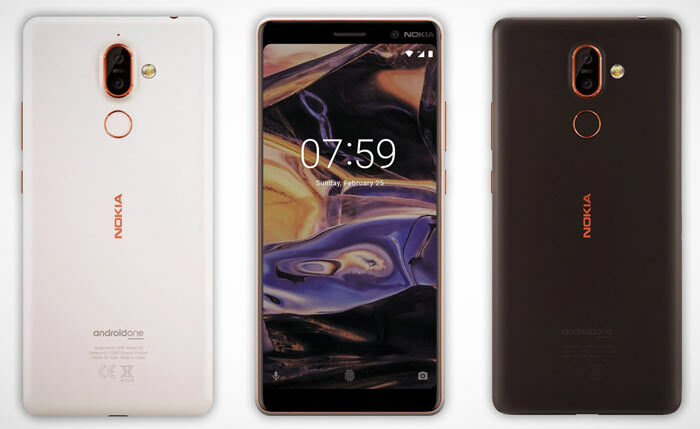 Nokia has launched a pre-sale of both 1 / 7 Plus products in the U.K.
Nokia 1 is scheduled to be released on May 9th with selling price for £79.99, and 7 Plus is scheduled to be released on April 18th with price of £349.99. The OnePlus 5T has been sold out in the North American market in four months after its launch. OnePlus grew 139% in the North American market compared to last year and 25% of all online sales were done in North America. There will be no additional products available due to nature of business where they only produce planned inventory, and when the remaining third-party retailer supplies are gone, OnePlus5T will be depleted in North America. 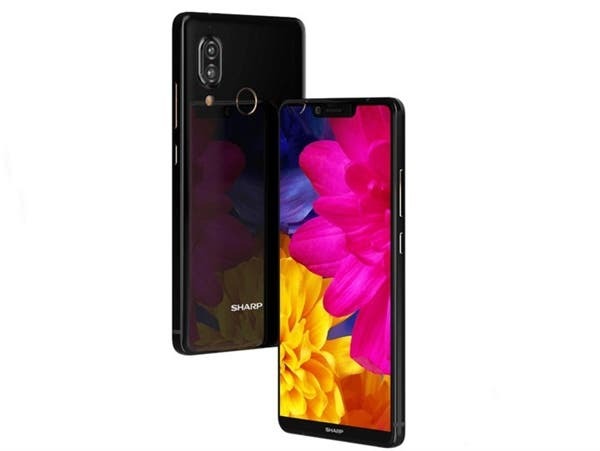 Sharp released Aquos S3 in Taiwan, and has 6 “FHD + Notch display / Snapdragon 630 / 4GB RAM / 64GB storage configuration. Aquos S3 will be released on April 1st and the selling price is about $ 410. The S3 Mini was also released a few days before Aquos S3 announcement, and has 5.5 “FHD + Notch display / Snapdragon 630 / 6GB RAM / 64GB Storage configuration, and the selling price is about $ 250.